This product is no more available! After intense development based on an accumulation of 45 years of researchand clinical testing, the AmaZiing Slim Shake and Diet Pudding was introduced to meet the nutritional demands missing in modern day to day living. 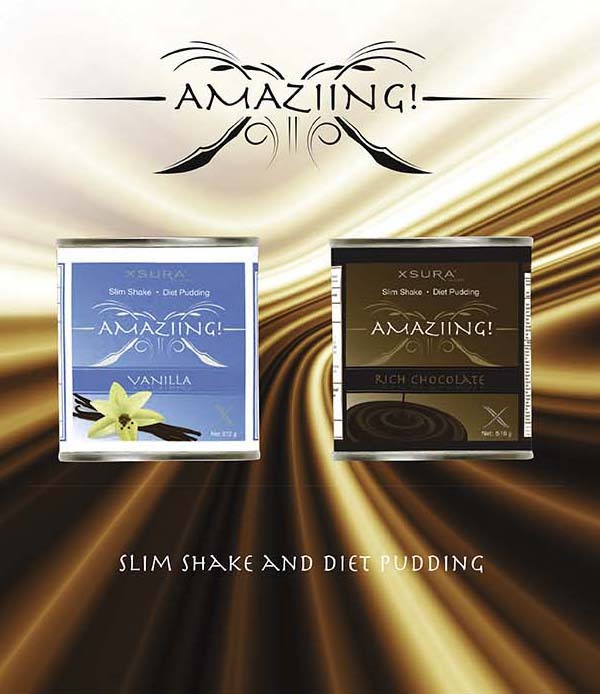 AmaZiing Slim Shake and Diet Pudding has high “N.R.G.” (energy) and is a breakthrough universal food product which may be used by the whole family. The shake/pudding has emerged as a multi-faceted formula on the leading edge of optimum nutritional fitness. Just 3 servings a day provides up to 210% of the U.S. Government RDA of vitamins, minerals and nutrients plus up to 100% of adult daily requirements of protein and carbohydrates. 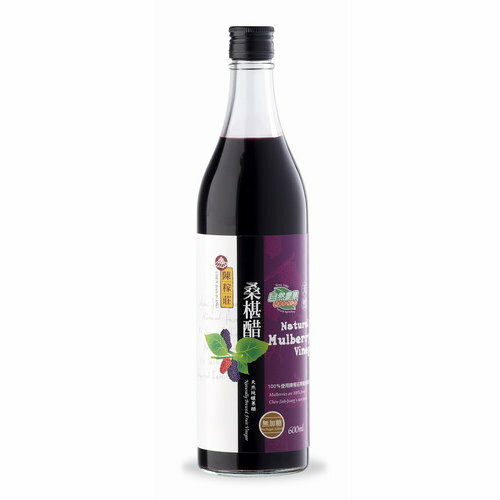 AmaZiing meets all criteria established by the American Heart Association as a Heart Healthy Food Product. What Does “N.R.G.” stand for ?